= Probability (PageRank *) from Page ( i ) linked to Page (j). Assume we start surfing from Page (1). x = (1 0 0 0…0), the Probability of reaching from Page (1) to itself is 1, to other pages is 0.
x.A = (1 0 0 0…0). 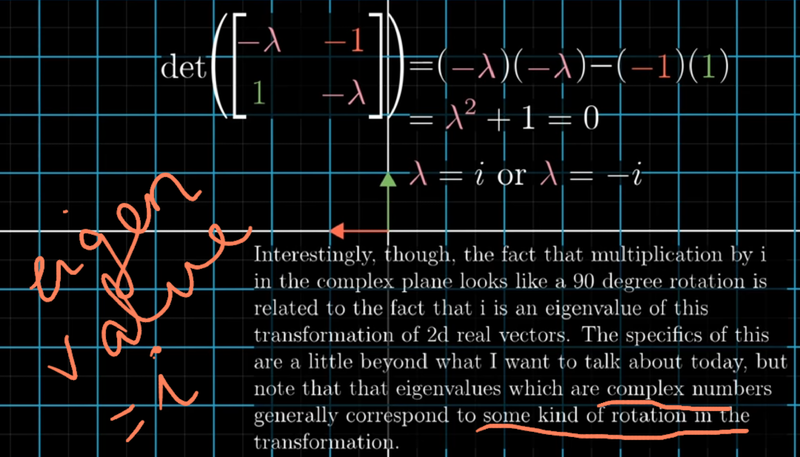 ■ this eigenvalue “λ” is the largest of the eigenvalues. 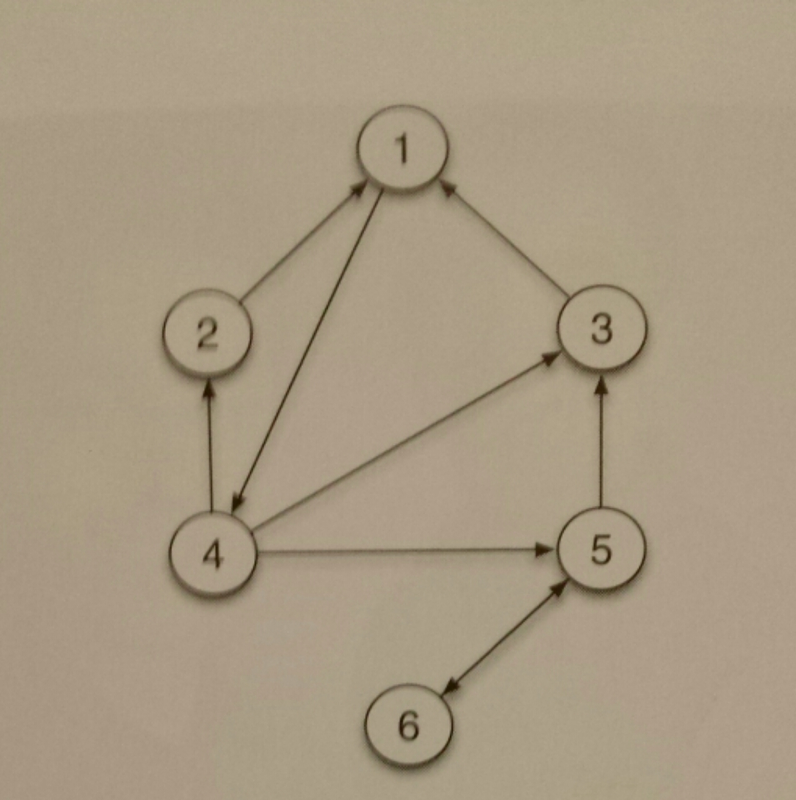 => x is unique and has all positive entries (PageRank values). 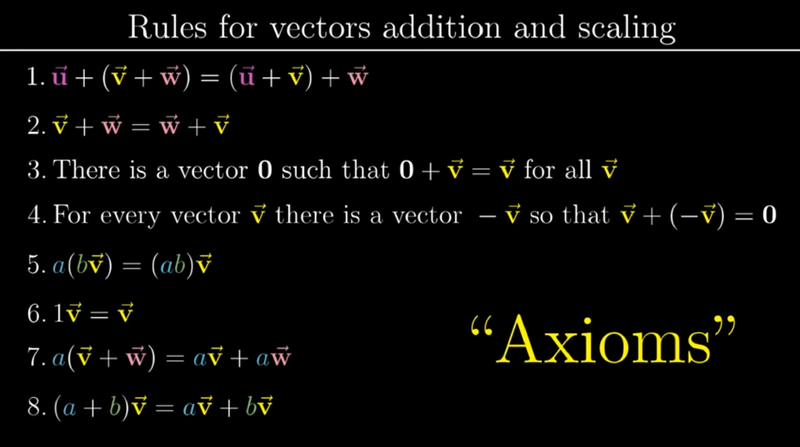 It guarantees that no matter how much the Web changes or what set of Web pages Google indexes, the PageRank vector (x) can always be found and will be unique ! Knowing this trick, some hackers in 2003 initiated a “Google Bomb” attack on President George W. Bush, associated him with Google query “miserable failure“. 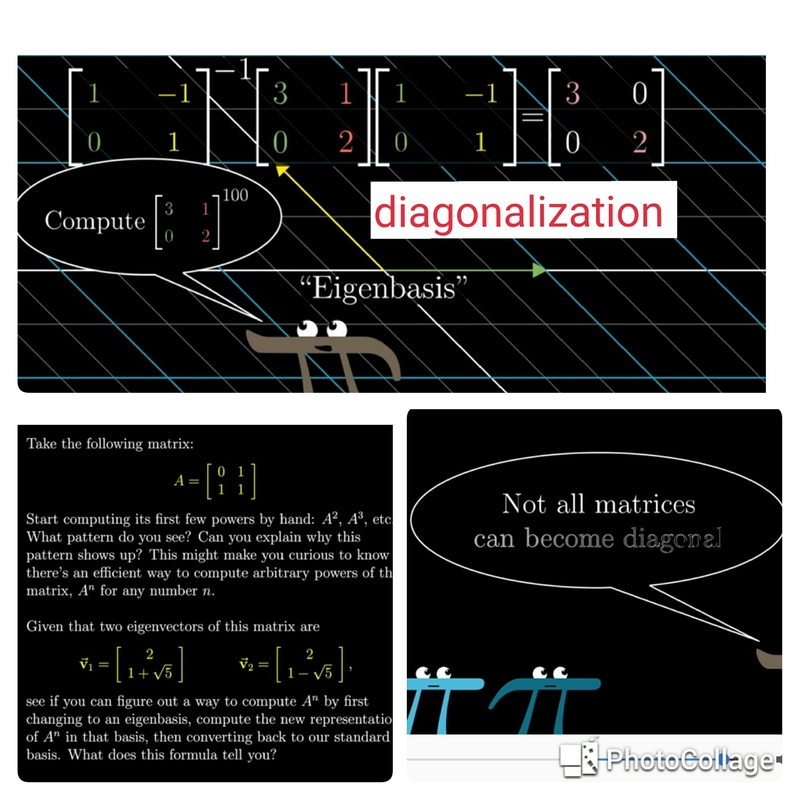 Linear Algebra (Left & Right Eigenvectors and eigenvalues).